In modern living, where the environment at a macro level is highly influenced by many factors beyond our control, micro level energy correction done with empowered remedies can effectively bring in and retain health, wealth, harmony and happiness in the life. Vastu shastra is a simple interaction between human and their environments. More positive changes you make, will result in more positive energy in your environment. Most noteworthy, attracting positive energy will support you in making positive changes in your home, office and also in your life is especially relevant. Energy flow can be modified to align the imbalance energy forces. Therefore, your home is a reflection of your life. Make your home happy, healthy, nurturing and good fortune will come to your way. There are many ways to create alignments of energy forces. If home is in harmonious surroundings and arranged in a harmonious manner, the inhabitants of that home will reflect that harmony and most of all family member will live more harmonious lives. 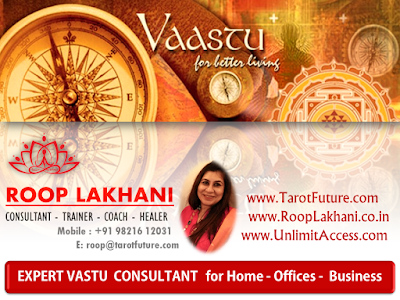 Finally, Vastu results may vary from one site to another. Vastu shastra is just a guideline. It is up to you to make the best use of opportunities which comes your way. 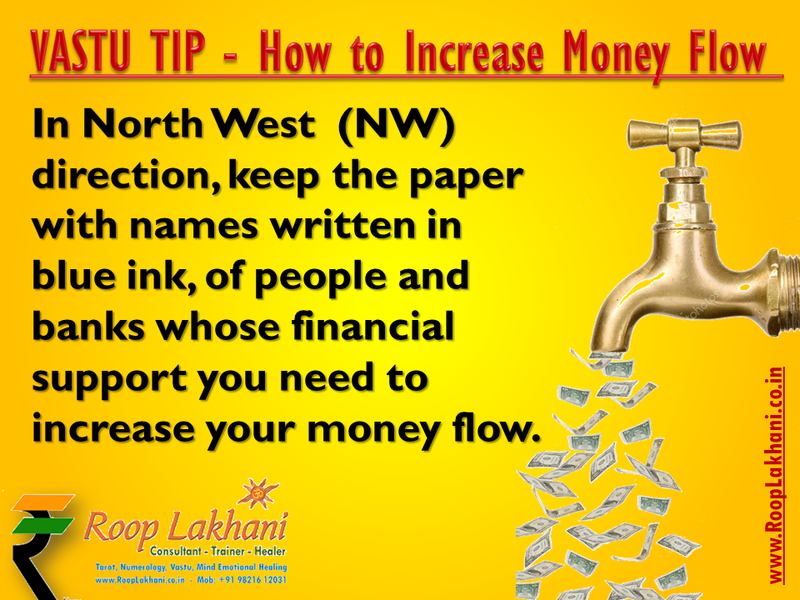 You deserve the life of abundance and harmony, so take simple steps according to vastu.